Q. What are Mah Jongg Master Points? A. MAH JONGG MASTER POINTS(MJMP) is a system where Mah Jongg players can accumulate points to achieve ranks by participating in sanctioned and certified Mah Jongg Tournaments where American-Style Mah Jongg is played. 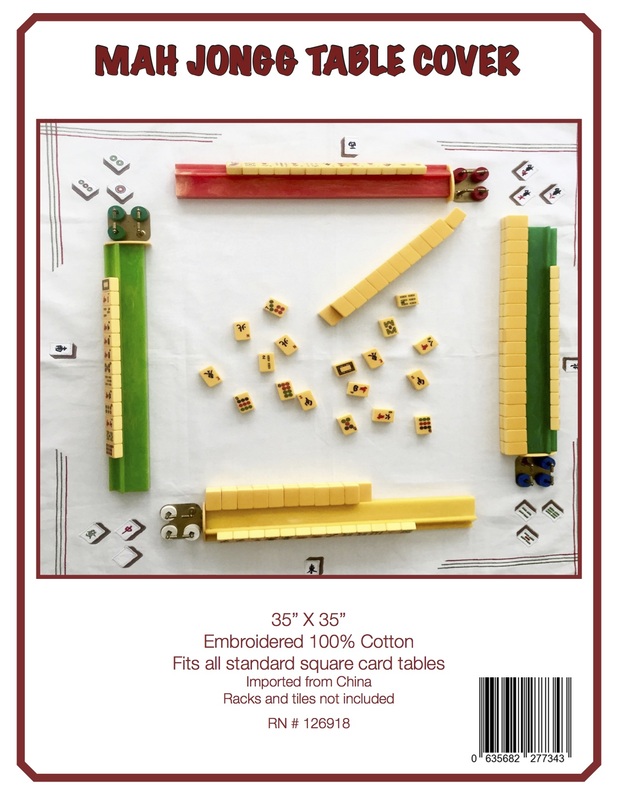 The National Mah Jongg League’s (NMJL) annual card is used during game play. Q. How do I benefit now from receiving Master Points? A. Currently, Bridge players, Backgammon, Scrabble, and Chess players accumulate points and ranks internationally. Their point systems contribute to the validity, credibility, and integrity of their games. 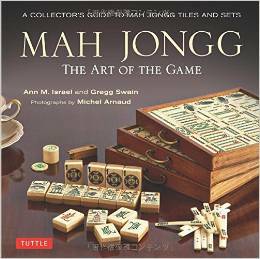 America was introduced to Mah Jongg in the 1920’s. For over 75 years we’ve enjoyed this wonderful game that combines skill and strategy, along with competition and camaraderie. During these years many other countries continue to play a similar version of the game while their players benefit from earning ranks and titles. Now, Mah Jongg Master Points offer American Mah Jongg players that same opportunity. Q. How many MJMP do I get for playing in a tournament? 1) If you play in a local tournament that is a minimum of 5 hours of play (20-24 games) – that is a JADE EVENT that earns 1.0 MJMP plus your accumulated tournament points. The top 10 players also receive additional bonus points. 2) If you play in a small 3 – 4 hour tounament like those held in local club houses, social events, churches and synagogues, with at least 16 participants – that is a BAMBOO EVENT that earns 0.5 MJMP plus your accumulated tournament points. The top 10 players also receive additional bonus points. Q. Does the tournament host have to enter my score? A. Some smaller tournaments have hosts that prefer not to be concerned with entering their players’ final scores. The host has the option of entering just the player’s name and a zero – “0” – for the player’s score. In this instance, the player will still receive the Tournament’s Master Point for participating only. However, it is our belief that as MJMP’s gain in national popularity (we have almst 5000 members at this time), then hosts will respond to their guests’ requests to participate in the National MJMP program. A. There is merely a 50¢ fee per player’s name to post and formulate the player’s Master Points on the “smart” website when a Tournament Host enters the player’s name and score. TOURNAMENT HOSTS & PLAYERS: There is no charge to the Tournament Host to initiate the point system and even to post their events on the website at this time. Some hosts may add a small amount to the tournament fee (or perhaps add an extra $1.00, which can include their cost for supplies and awards expenses). Some hosts just include the cost in the fee they already charge. This is your opportunity to join as a Member of MAH JONGG MASTER POINTS during this important phase as it grows in importance and integrity. Your input will help to determine future player benefits, tournament schedules, and rewards. We look forward to welcoming you as Tournament player and as a MEMBER of MAH JONGG MASTER POINTS. Tomorrow’s posting will discuss the rankings available in the Mah Jongg Master Points system and how many points are required to reach each ranking. This entry was posted in Mah Jongg and Me and tagged mah jongg, Mah Jongg Master Points, MJMP, National Mah Jongg League, nmjl, tournament on May 19, 2014 by Mah Jongg and Me.